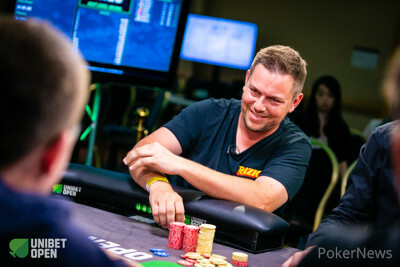 Ilkka Heikkila shoved all in for 360,000 from under the gun, Julien Stropoli also went all in from middle position and the other players folded. The :::Th:::3h:::4s flop didn’t provide any help for Heikkila and the :::Ac on the turn sealed his fate, making the :::6c river inconsequential. 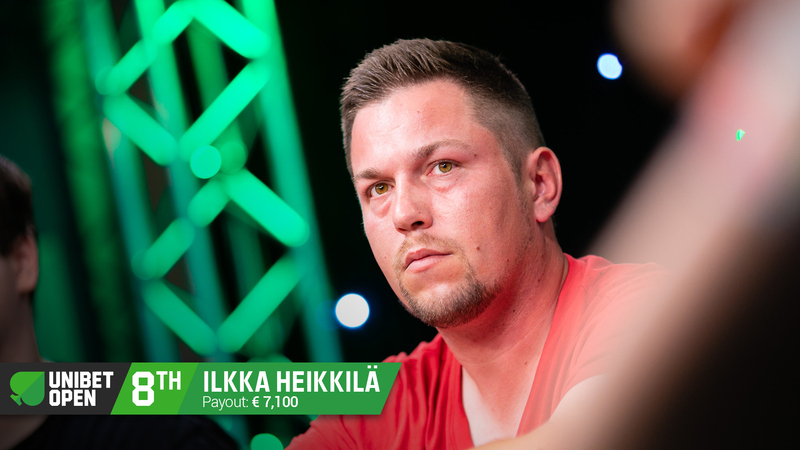 The Finn bowed out in 8th place and received €7,100 for his deep run.